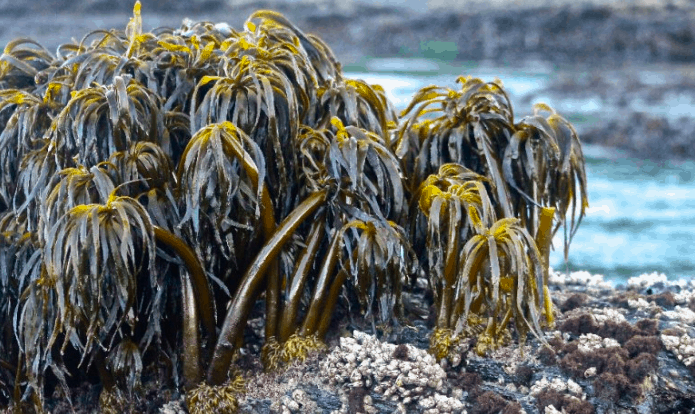 This three-day field course (Friday evening – Sunday afternoon), based out of the Tofino Botanical Gardens, will introduce participants to the world of west coast seaweeds. This year we are running the course on the Victoria Day long weekend to give everyone (and the instructors) a little bit more time to enjoy the beautiful west coast. Come spend your holiday with us in Tofino! Topics to be covered in this year’s course include an introduction to seaweeds (What are they? What is their role in coastal ecology? ), biodiversity of west coast seaweeds, essentials of collecting and identifying seaweeds, seaweed foraging, the relationship between seaweeds and people, pressing and preserving seaweeds, and more! Bridgette Clarkston is a seaweed enthusiast and co-author of the field guide, Pacific Seaweeds: A Guide to Common Seaweeds of the West Coast. She is a science educator and avid photographer with over 11 years of teaching and outreach experience. 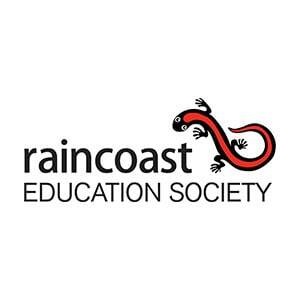 She has worked with initiatives such as the Beaty Biodiversity Museum, the Bamfield Marine Sciences Centre and the Carl Wieman Science Education Initiative at the University of British Columbia. She specialized in seaweed taxonomy during her PhD at the University of New Brunswick where she discovered several new species of red seaweed, including one she named Euthora Timburtonii. Currently, she is a faculty member in the Botany department at the University of British Columbia. Dr. Katy Hind is a seaweed biologist and Hakai Scholar. She is currently working as the Senior Laboratory Coordinator at UVic. In her research, she has described new species of seaweed using an integrative approach that combines molecular techniques, historical DNA, morphology, biogeography, and ecology. To find out more about Katy’s research visit www.katyhind.com. Further details including registration and course schedule can be found here.